Abu Bill popularly known as Addi Bilion was born in Masmprobi in the capital town of Ghana. Addi Bilion translates raw emotion and relatable experiences into anthemic and ambitious Raggae and Dancehall punctuated by low and fast–tempo beats. He has always loved music as a child since he grew up on the streets of Accra,Kwashiman to be precise. He did not rest on the feathers of growing up on the streets to achieve his goals but implemented Humility and Hardwork to further achieve being the CEO of his current Record Label “Speedup Session” SUS. Addi Billion’s success musical career started in 2017,at a point where he realized MUSIC was his first love and he could communicate and inspire the youth through his Music. He also holds a degree in Political Science from University of Ghana. Addi Billion has three record hits to his credit of which were all produced by renowned producers and sound engineers. Rise, Dream and Pray and Worlebo are hits to highlight his Music Career. 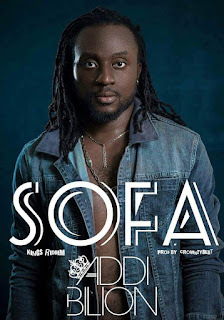 Sensational dancehall act , Addi Bilion , after a successful release of his smash 2018 single hit 'This Year' is finally out again with another potential hit to add up to his table. He titles this new smash 'Sofa'. 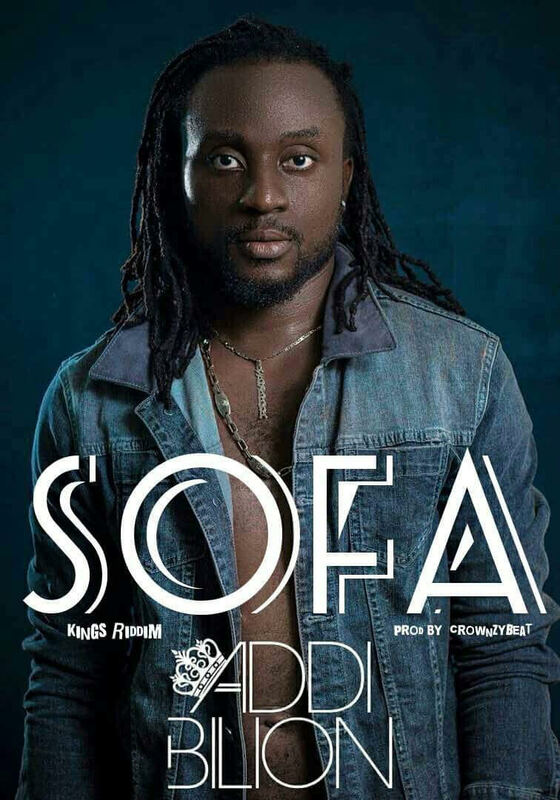 'Sofa' is a low tempo grind song fused with quality afro elements laced up by Crownzy Beat off Kings Riddim.